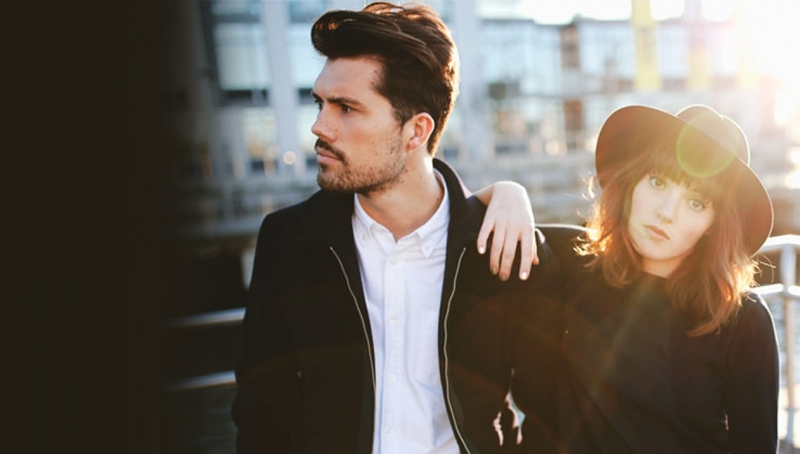 Alt-Pop duo Oh Wonder will headline the Main Space with a date in September 2016. Made up of Josephine Vander Gucht, a classically-trained solo performer, and singer-turned-producer Anthony West. In a little over a year they have amassed well in excess of 300 million streams, sold out shows across the globe and released a debut self-titled album with a collection of 15 impeccably-crafted songs that explore London, loneliness, love and the need for human relationships. With support from Rosie Lowe.